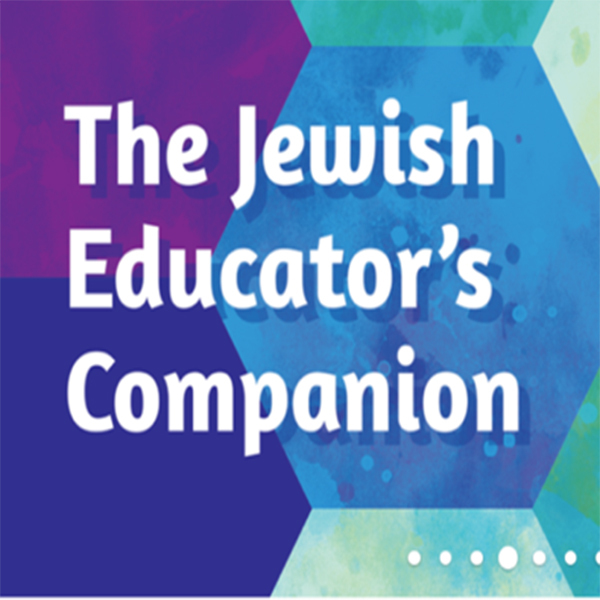 The best way to get started in Hebrew in Harmony is through the Curriculum Core, which guides educators in how to use the modular program and its coordinating components (student journals and digital companion). Why teach Hebrew through music. Click here for a sample page from the Curriculum Core. If you already own the Curriculum Core binder with the Introduction and first eight sets of lesson plans, you can add on the new lesson plan materials for $19.95. If you do NOT own the binder, you’ll be able to order the entire available Curriculum Core (covering 15 prayer and blessing modules) for $39.95—and get all the lesson plans released so far. Click here for more information about Hebrew in Harmony.